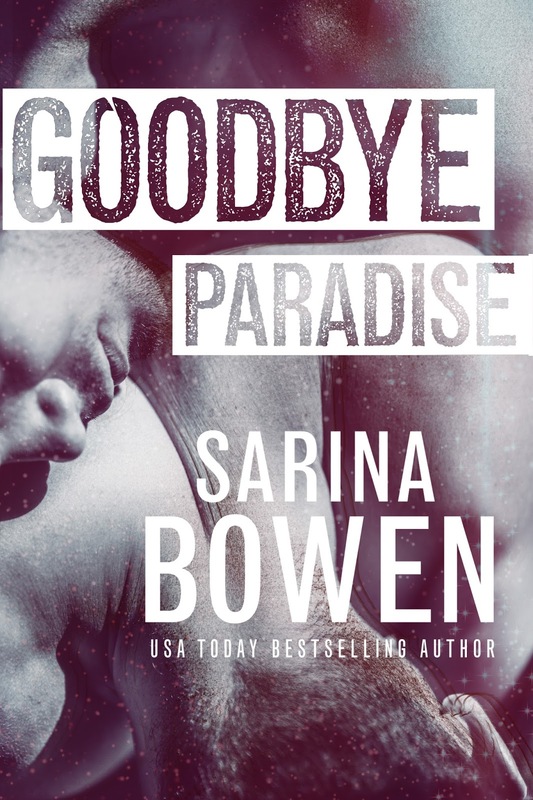 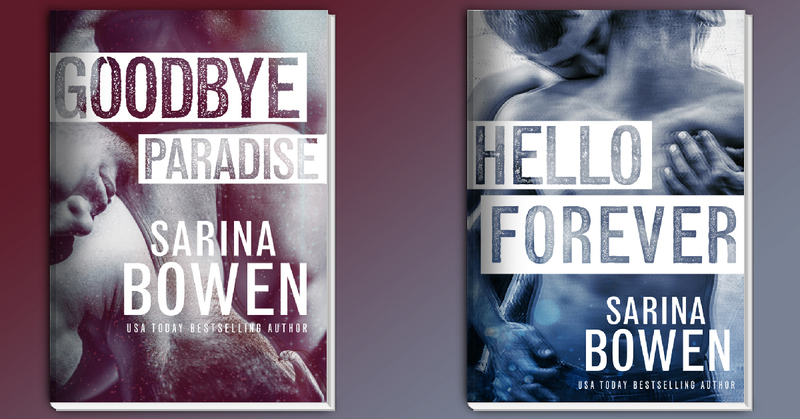 Goodbye Paradise is a M/M Contemporary Romance with the setting of the cult that Zach from Keepsake came from! GoodBye Paradise releases 21 March! Check it out and get more info below!